Bag It Cancer | Be Informed. Be Empowered. We educate, empower, and connect cancer patients and their caregivers with the right information, right when they need it most. That’s why Bag It brings together the most requested and researched information into a single resource. It’s not just information. It’s the right information, right when you need it most. Have you been diagnosed with cancer? Then you are a Survivor. Bag It resources touch on topics that support anyone, at any stage of diagnosis, with any type of cancer. From nutrition, to talking to your employer about cancer, to taking care of the caregiver, the Bag It bag is a wealth of information, and will help each Survivor to become your very best self-advocate. The Bag It bag & guidebook were given to me by my breast surgeon when a mammogram found my cancer. The Bag It notebook was the best possible item to organize all the doctor’s notes, tests, and other medical info. It’s extremely well thought out. The doctors were so impressed they have everything that was needed! I still have the notebook and use it 5 years later. In addition to our resources for patients and caregivers, Bag It presents the annual ESCAPE to Thrive Conference. 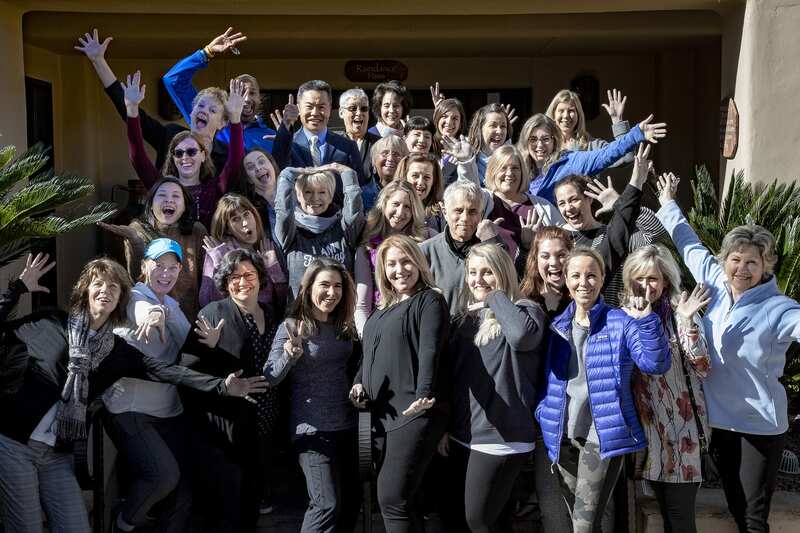 This one-of-a-kind conference experience offers the latest in oncology and patient education with courses on well-being and balance. Bag It is honored to be the beneficiary of this fun 24-hour bike ride, put on by Epic Rides. Visit the Event Page for more details. Check out this podcast on Mrs.Green's World, featuring our own Mindy Griffith as they talk about the all new Bag It bag and being part of sustainable communities. #BeInformed #BeEmpowered.